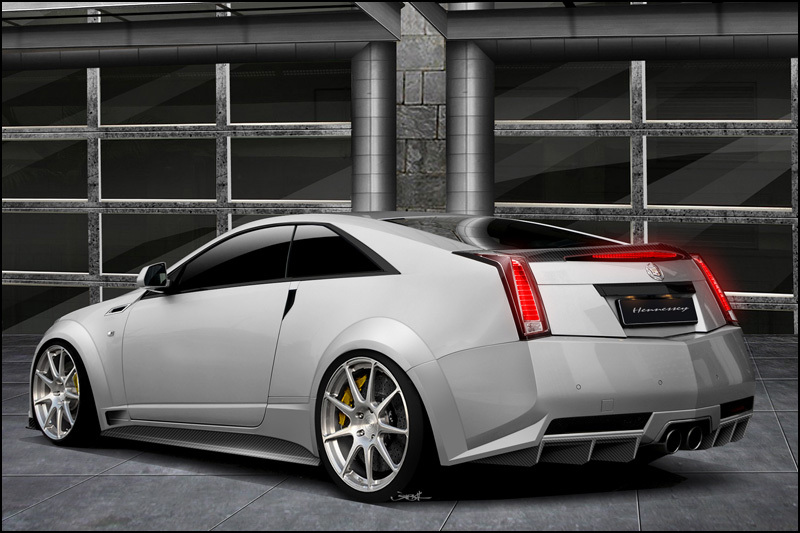 It’s not like the 2011 Cadillac CTS-V Coupe is lacking in power when it rolls off the production line. 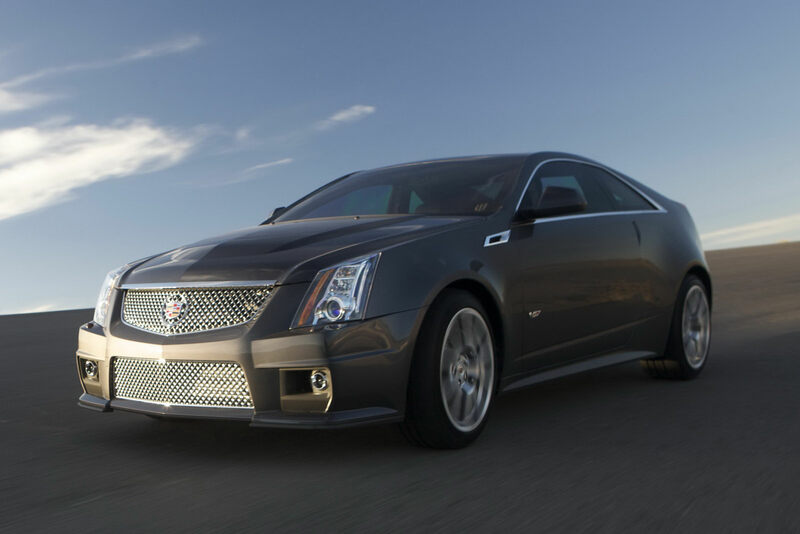 It’s not like the 2011 CTS-V isn’t striking enough. It’s just that Hennessey is a tuner that reckons extreme power is what people want and that’s precisely what the American company delivers. 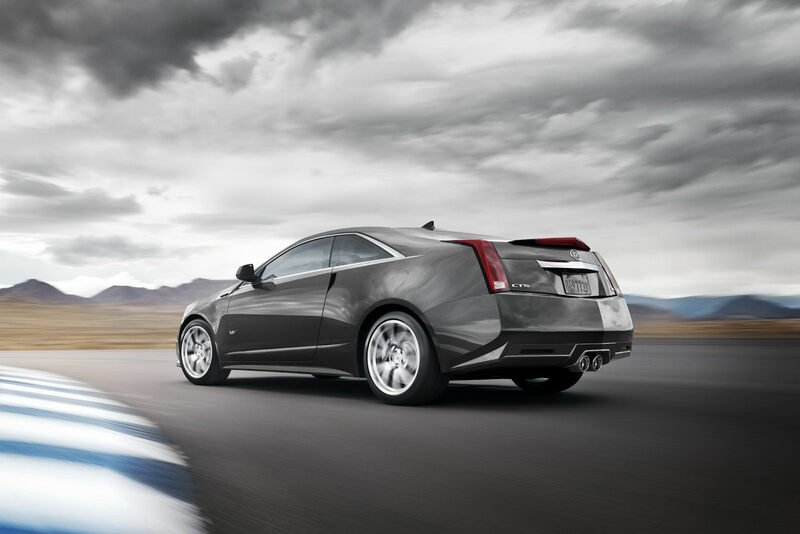 Once a CTS-V coupe is adapted to the shape of the 2012 Hennessey Twin Turbo V1000 it stops being a fast car and enters realm of the totally crazy ways of moving about. This is because V8 under the bonnet has 7 liters to play with and an immense amount of modifications in order to keep the new twin turbocharging system from blowing it to bits. Team this lot with an electronic brain tailored specifically for this engine and those enormous turbos and you find a total output from this car close to staggering. 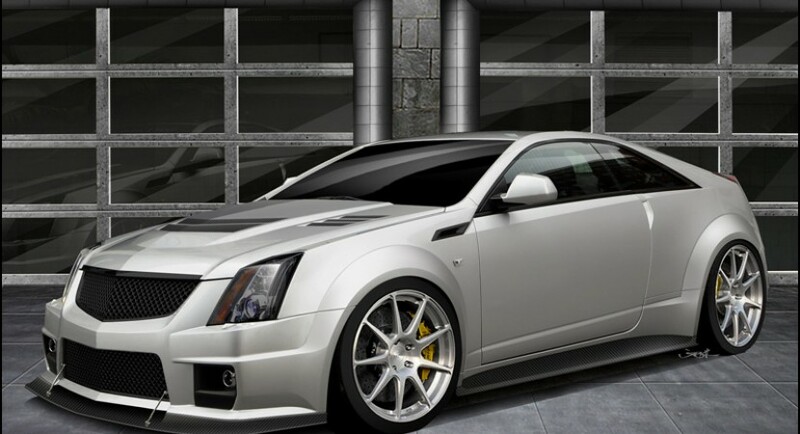 The 2012 Hennessey Twin Turbo V1000 develops 1.000 brake horsepower @ 6.400 rpm and 950 lb-ft torque @ 4.000 rpm. To put these sort of figures into perspective it’s safe to say that the 2012 Hennessey Twin Turbo V1000 develops as much power as the original Bugatti Veyron and has slightly more torque. A bit of work was done to the interior but it’s probably the least relevant of details on this transformation of the Caddy CTS-V Coupe. The exterior receives a completely redesigned aero body kit with flared wheel arches, splitters and side skirts. The front of the car was opened up by quite a bit in order to keep cooling within parameters and there’s a new hood as well. At the end of the day the loud pedal stats are as follows; 0 to 62 is dealt with in just 3.5 seconds, the quarter mile takes 10.9 seconds and the top speed reaches 230 mph. Braking, wheels and the tires were considerably upgraded in order to try and keep the Hennessey monster on the road but weirdly, the suspension is left almost untouched. 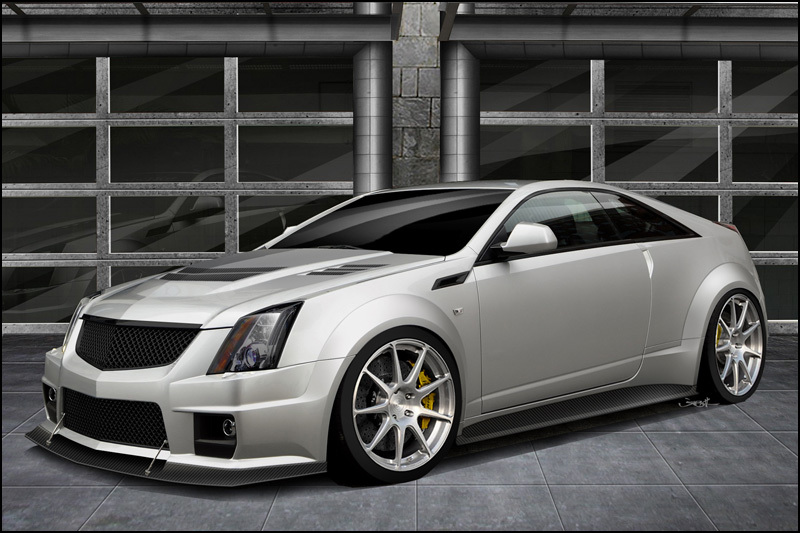 It must make for some interesting handling but according to the tuner, the factory setup Cadillac fit the CTS-V Coupe with is re-tuned and lowered by 1 inch both front and back.